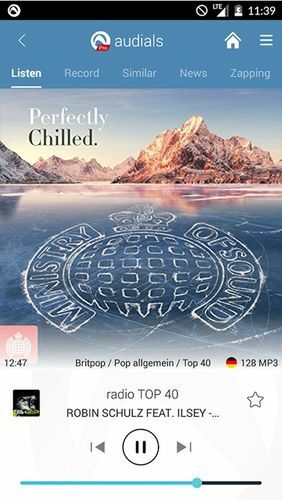 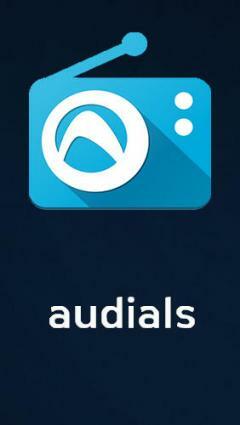 Audials Radio - is a simple and handy audio player with more than 63 thousand streaming stations. 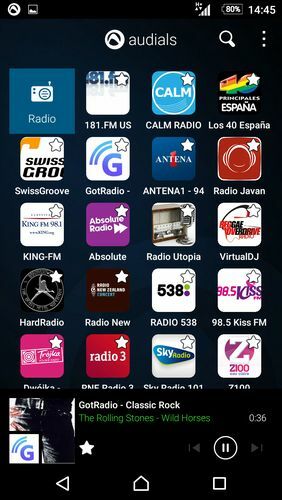 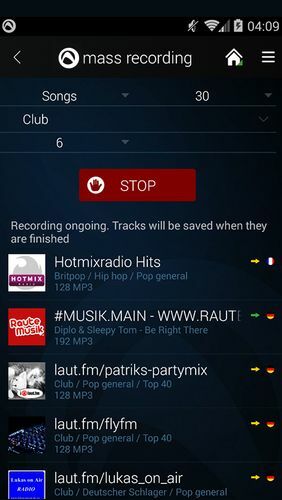 With the help of this application you can listen to your favorite music from the best radio stations of the world. 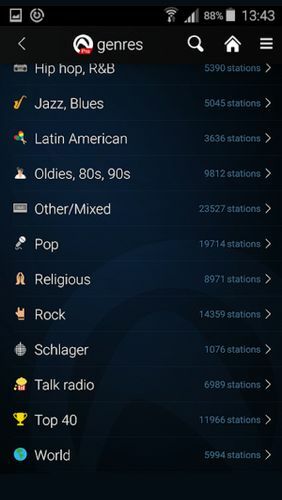 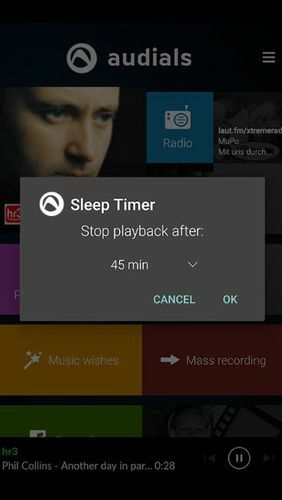 Besides, this program is the only application for Android which can transfer music to Airplay receivers.